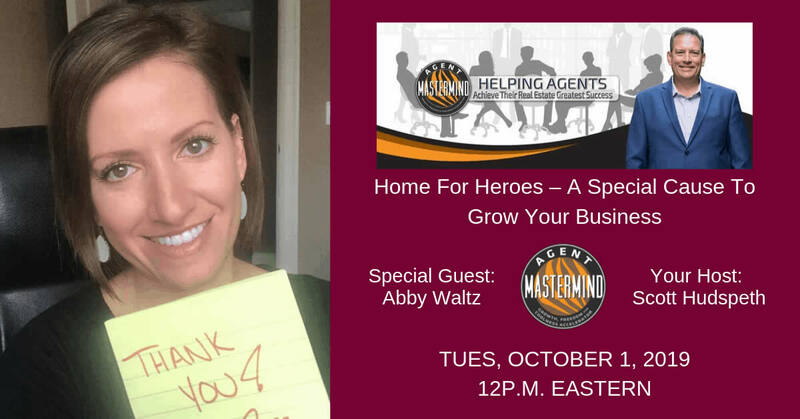 "Nothing ever sold, just our way of saying thanks to local real estate agents"
You also get the recording of all the classes emailed to you, no cost now or ever! “Proven Formula to Earn HUGE Income in 2015." If You Answer YES to any of the FOLLOWING Questions.... This Class is for YOU!!! 1. Do you struggle to find clients, earn referrals, & break past your current income ceiling? 2. Do you watch your competitors land client after client, and close sale after sale and wonder how they do it? 3. Have you been searching for the "secret" to closing more real estate deals in less time? 4. Want to make six figures in Real Estate AND have the time of your life doing it? This class will be a slightly different format than normal where we’ll actually go live and show you exactly what to do on Facebook itself! Jonathan is a Real Estate Coach who really cares about making a difference and helping Realtors meet their financial goals and is excited to show you exactly how he has closed $40 million this year alone. PS…Last week's class was also with Jonathan Zabrocki and he shared how to generate a MINIMUM of $250,000 or more in additional commissions in the next 12 months. If you missed it and need a copy, please let me know as it will be a great lead in to the upcoming call.